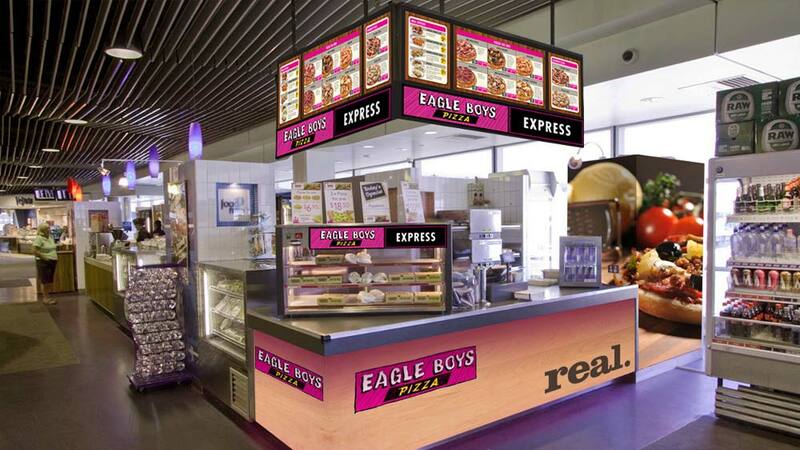 Australia’s Eagle Boys Pizza to expand in the country by opening 10 more outlets. Eagle Boys Pizza, an Australian pizza chain plans to expand its outlet in India by establishing 10 more outlets by the end of 2013. 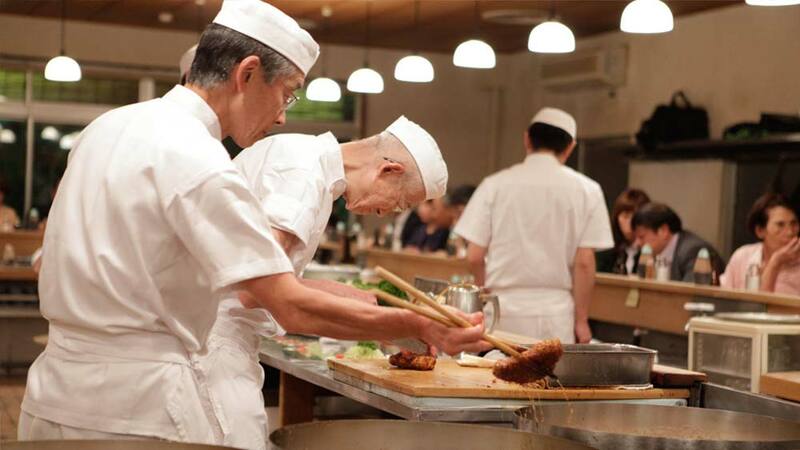 Currently, the company is running four outlets in Delhi at GKII, Rajouri Garden, Connaught Place and Kingsway Camp. Eagle Boys, started its voyage from the capital of India and presently drives four stores in Delhi and one in Bathinda, Punjab. Fusion Taste Pvt. Ltd, a venture of HBN Group, is the master franchisee of the Australian pizza chain in North India. The outlets offer pizzas retaining Indian taste - Chicken Keema Pizza, Kadhai Chicken Pizza, Tandoori Chicken Pizza, and Delux Lamb Slice Pizza.